Join us tomorrow for the third annual Evening on the Hill. 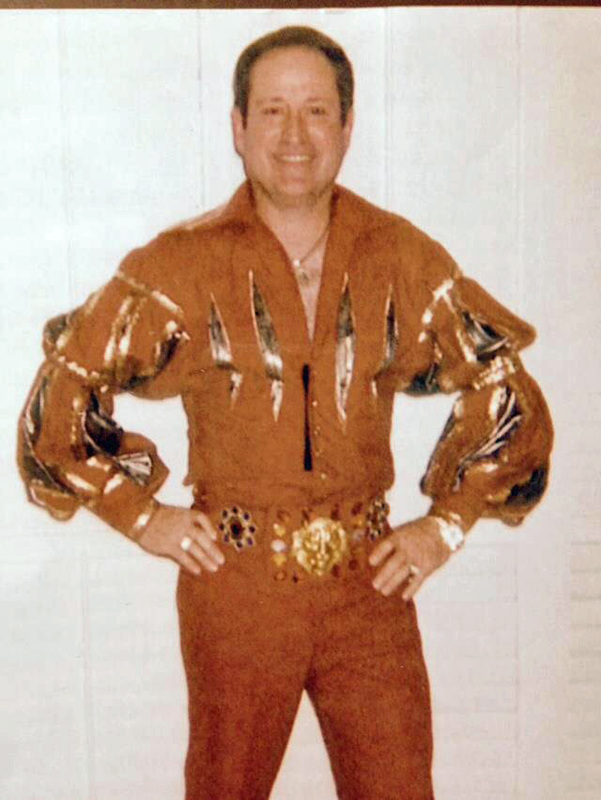 Pine Hill is all spruced up for Fall and waiting to welcome you for dinner, an Elvis Tribute by Charlie Raye, other entertainment, and a silent auction. Save the date – October 10th! The Old Firehouse Museum is hosting the Third Annual “Evening on the Hill” from 5pm to 9pm. There will be lots of Music, Fun and Food! Tickets are on sale for a delicious steak dinner from Serendipity!! There will also be a silent auction and a raffle during the evening with lots of great items. Dinner Tickets $20.00 each and are available at Serendipity and the Museum. The Ferris O’neal Senior Center was again the venue of the second annual Doll Show and Tea Party sponsored by The Old Firehouse Museum on Saturday, March 7, 2015. More than 2015 guests enjoyed the exhibits and refreshments. In 2014, the initial Doll Show and Tea Party was held in conjunction with a county-wide focus on the life and works of Emilee Blackmore Stapp and her sister Marie. The sisters lived on Friendship Farm in the “Dolls’ House”, named for their international collection of dolls. Their investment in Stone County and the lives of children was unlimited. Members of the Stapp Family again attended this years’ event. These included Eileen Day Gipson who grew up on Friendship Farm and exhibited on of the dolls from the sisters’ collection, and Betty Hearon of Hattiesburg. Additionally, multiple generations of families enjoyed the afternoon together viewing the exhibits and enjoying tea and conversation. 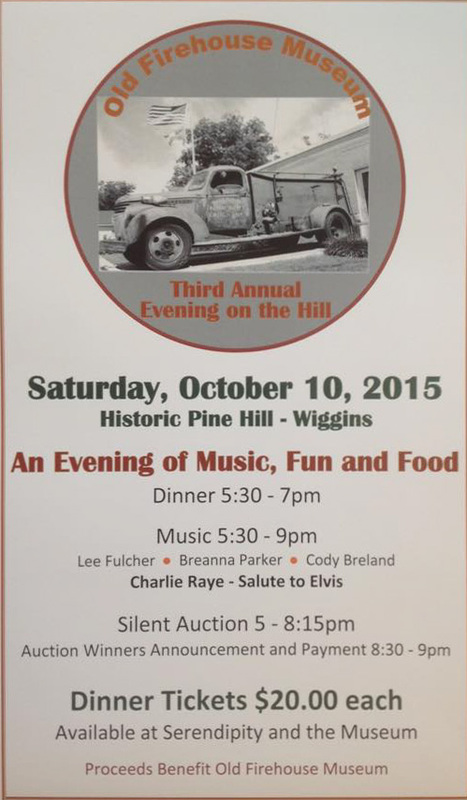 Join us October 5th for the Second Annual “Evening on the Hill” on historic Pine Hill in Wiggins. There are some tickets left for the delicious steak dinner from Serendipity at $20.00 each. Serendipity has tickets for sale. Brick Street and Maddie J’s will be open also and have some food available also. There will be Live Music and both a Live and a Silent Auction. Auction items will be available for viewing at 5:00, dinner starts at 5:30, Live auction with Timmy Garrison starts at 7:00. This promises to be a beautiful evening. Please join us and support your Museum. 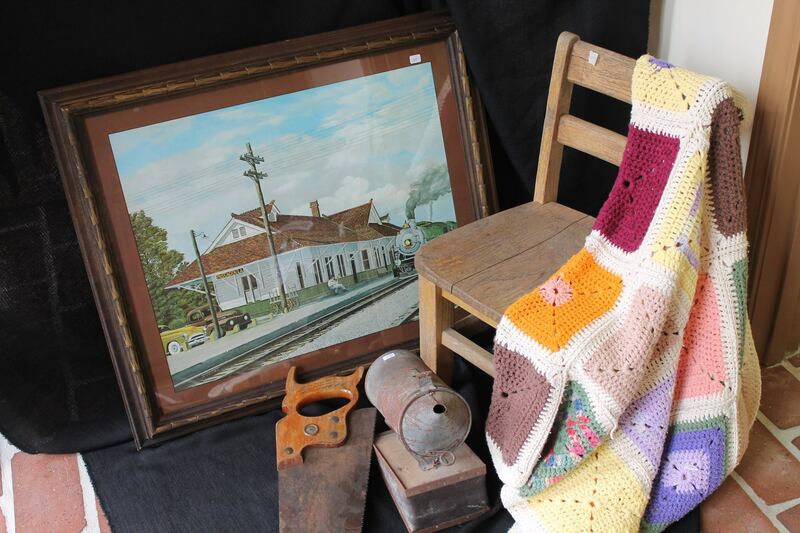 These are pictures of just a few of the items that are up for auction on Saturday at the event sponsored by the museum. 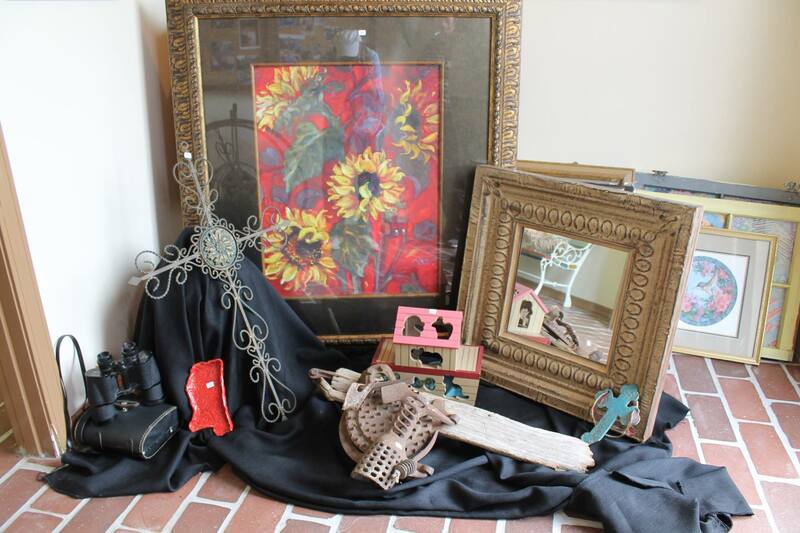 These items will be sold at the auction on Pine Hill Saturday night. 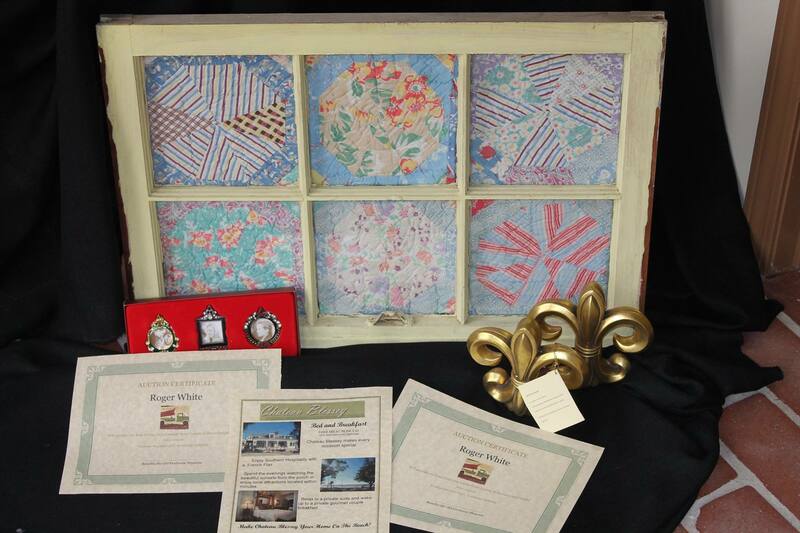 They include window of quilts, gift certificates for a load of gravel and a load of dirt from Roger White, a certificate for one night stay at Chateau Blessey in Biloxi, fleur- de-lis book ends, and miniature picture frames.